Charney tells us how lost art can change the way we understand the art that we still have. Imagine a museum of lost art. It includes all of the art works that have ever been lost to war, natural disaster, vandalism, theft, accidents and destruction. It may be difficult to believe, but this museum would contain more masterpieces than all of the world's museums combined. This is the concept at the root of a fascinating new book by art historian and art crime expert Noah Charney. 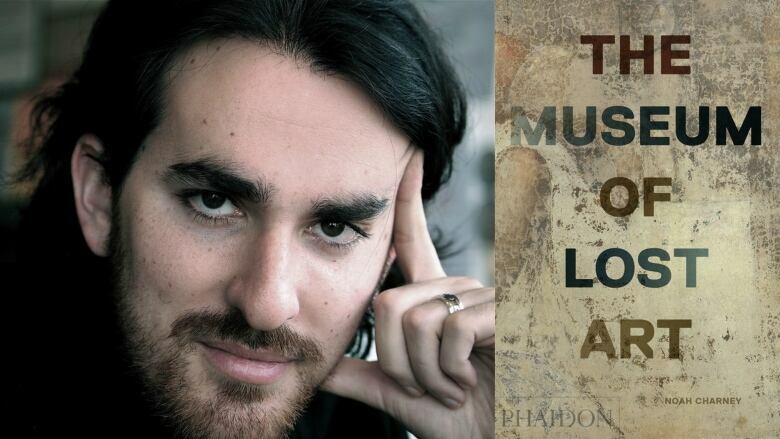 The book is called The Museum of Lost Art and it looks into the most notorious missing masterpieces in art history. Charney stopped by the q studio to speak with Tom Power about how lost art can change the way we understand the art that we still have. Will Prince Harry and Meghan Markle honeymoon in Alberta?